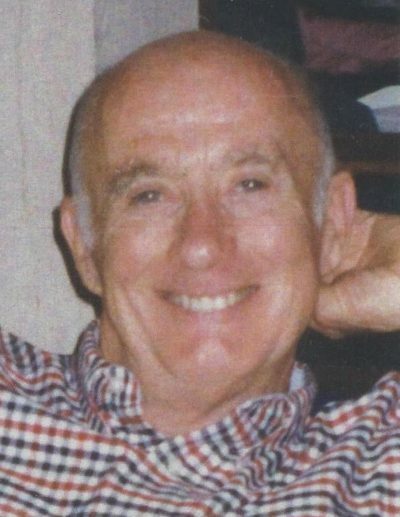 Conway Thomas Ryan (89) died on February 1st after bravely battling multiple illnesses. He lived at his home in Chandler with his wife Mary until his death. He was born in Sioux City, Iowa, to Dr. Martin Joseph and Kathleen Conway Ryan. He was a graduate of Central High School in Sioux City, Loras Academy in Dubuque, Iowa, Creighton University in Omaha, Nebraska, and Georgetown Law School in Washington, D.C. 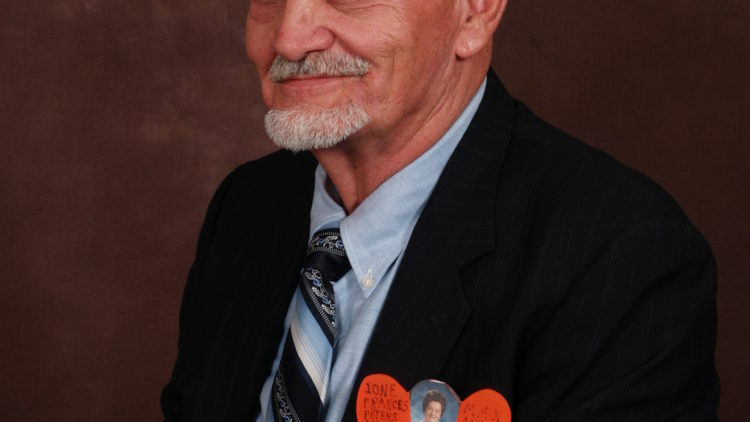 He practiced law and was active in civic affairs in Chandler since 1959. He was a member of the Arizona Bar Association for over fifty years and a member of Rotary, International. He was proud of his daughters Molly (Donald Smith) and Elizabeth (Judge Jeff Rueter). He adored his grandchildren Danielle and Andrew Gerken, Devon Ryan Green, Jake, Madeleine and Kathryn Rueter and his great grandchildren Dylan Slocumb and Zavier and Zaden Green. He is survived by his wife of fifty-six years Mary Bergstrom Ryan and sister Sheila Mary Ryan of Phoenix. Vigil will be from 6-8 PM on Wednesday, February 6th at Bueler’s Mortuary. Mass of will be on Thursday, February 7th, 4 PM, at Saint Mary’s Catholic Church in Chandler.